Today is the best sort of days. It's a summer Friday. Let us all rejoice! Welcome to Kotaku's official forum, known affectionately as Talk Amongst Yourselves. This is the place where we gather on a daily basis to discuss all things video game and existential. Want to talk about new games, old games, games that aren't even out yet? Knock yourselves out! 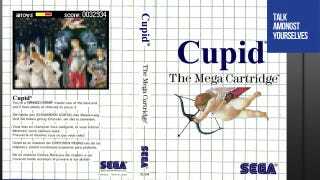 The lazy minimalism of old Sega Master System box art design really fascinated me as a kid. White grid background with a drawing up front. Really, Sega? That's the best you could do? Thankfully, it provides a great template for this TAYpic by prodigal son ak-blanc - peace!. 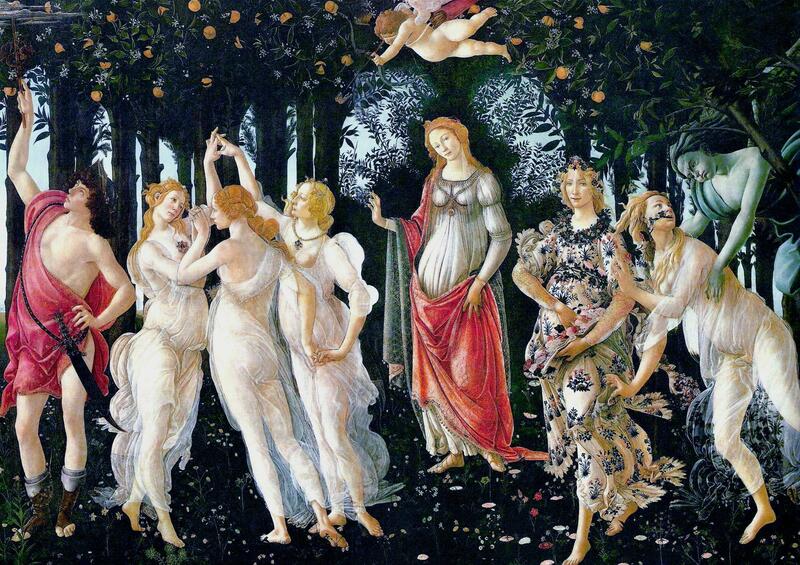 The pixellated abtstraction of Botticelli's masterpiece is also a great touch.